White marble crosses at grave sites in Luxembourg American Cemetery and Memorial in Luxembourg. 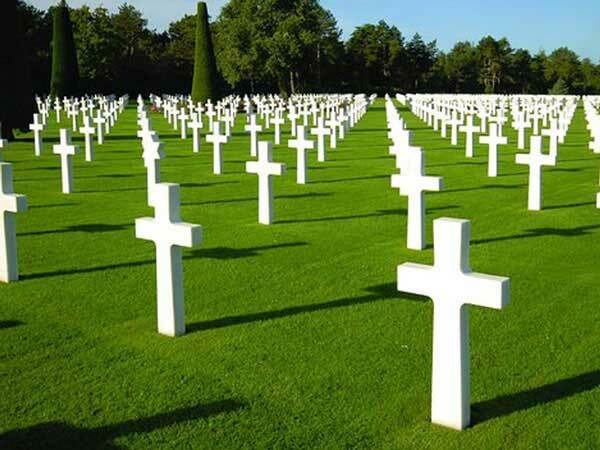 Memorial Day for the year 2019 is celebrated/ observed on Monday, May 27th. Monday, May 27th is the 146 day of the 2019 calendar year with 1 month, 5 days until Memorial Day 2019. When is Memorial Day 2021? When is Memorial Day 2022?